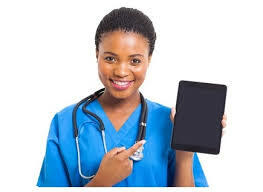 In the follow up of the recent launch of mobile health platforms in Nigeria healthcare. Airtel Nigeria is forming an alliance with an Indian outfit: Apollo Hospitals to enhance health care in Nigeria via telemedicine service. The telemedicine service will be available for Nigerians and Airtel’s Premier customers. It aims to reduce travels to India for the healthcare consultation and treatments that could be treated in the country.The telemedicine platform called, “Ask Apollo” will enable video consultation by Airtel Nigeria Premier customers with Apollo Hospitals doctors in India, by appointment. It hopes to cost N7, 500 (about $50) for an episode of care.